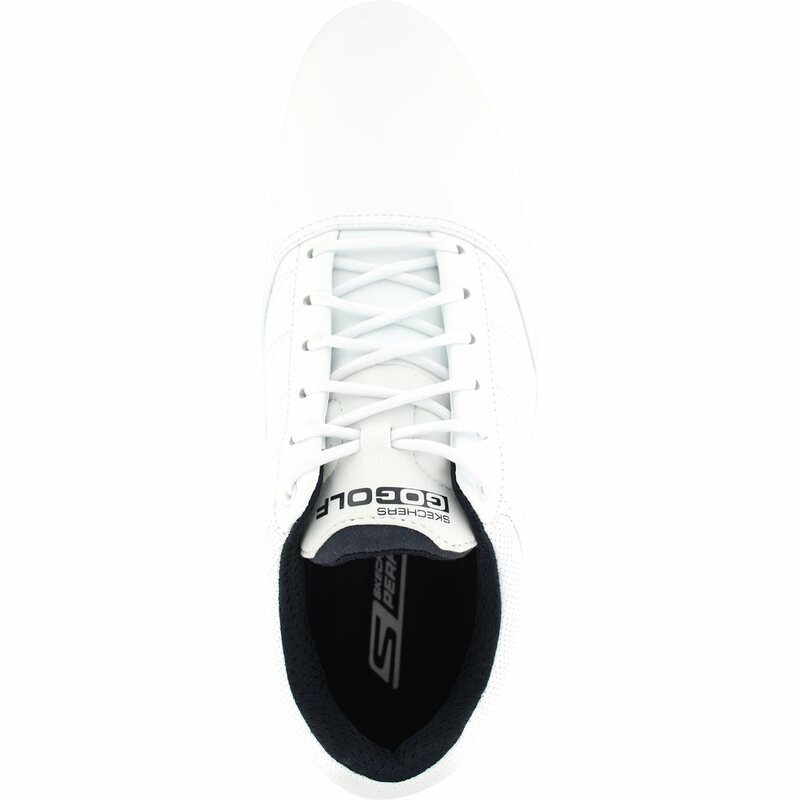 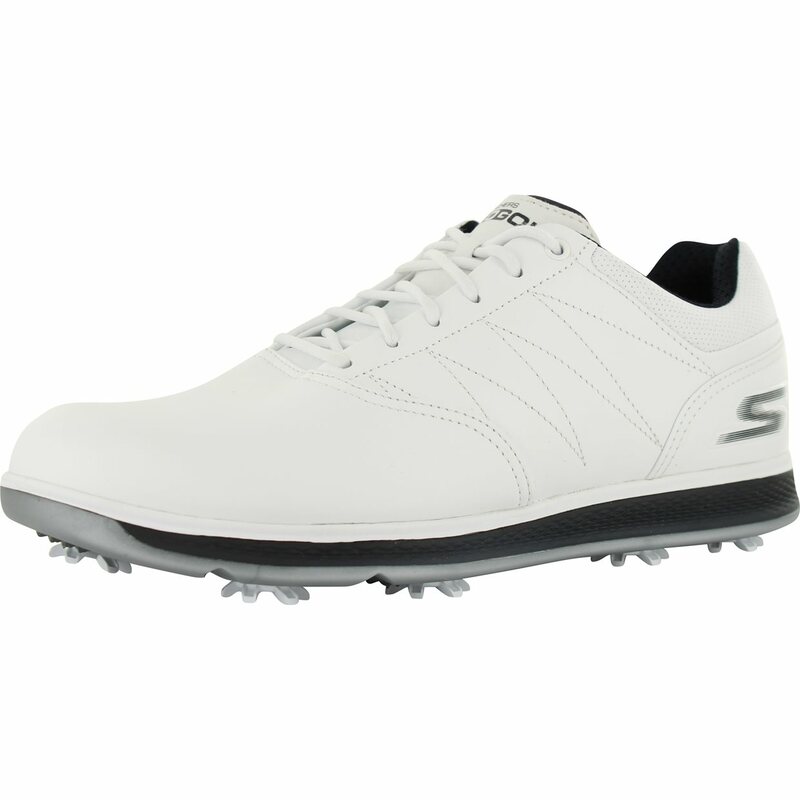 The Skechers Go Golf Pro V.3 golf shoes feature a smooth leather upper with Skechers H2GO Shield waterproof protection and heel lock for a stable and secure fit. 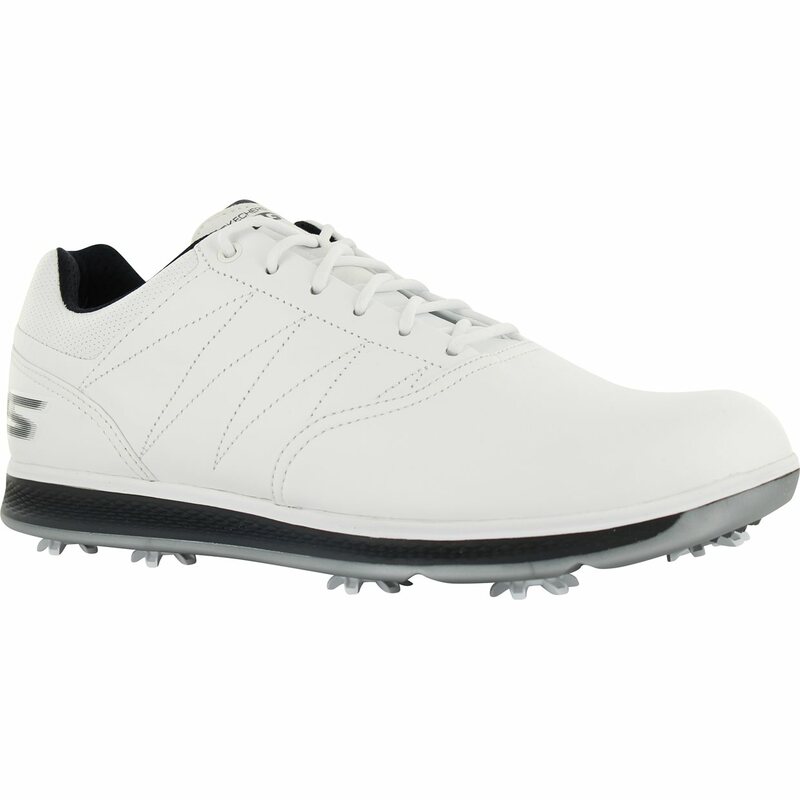 The Go Golf Pro V.3 golf shoes offer extreme comfort and high performance with a Resamax cushioned insole; a 5GEN lightweight, responsive shock absorbing midsole; midfoot support technology; replaceable Softspikes and a dynamic diamond-design traction plate outsole to ensure maximum grip. 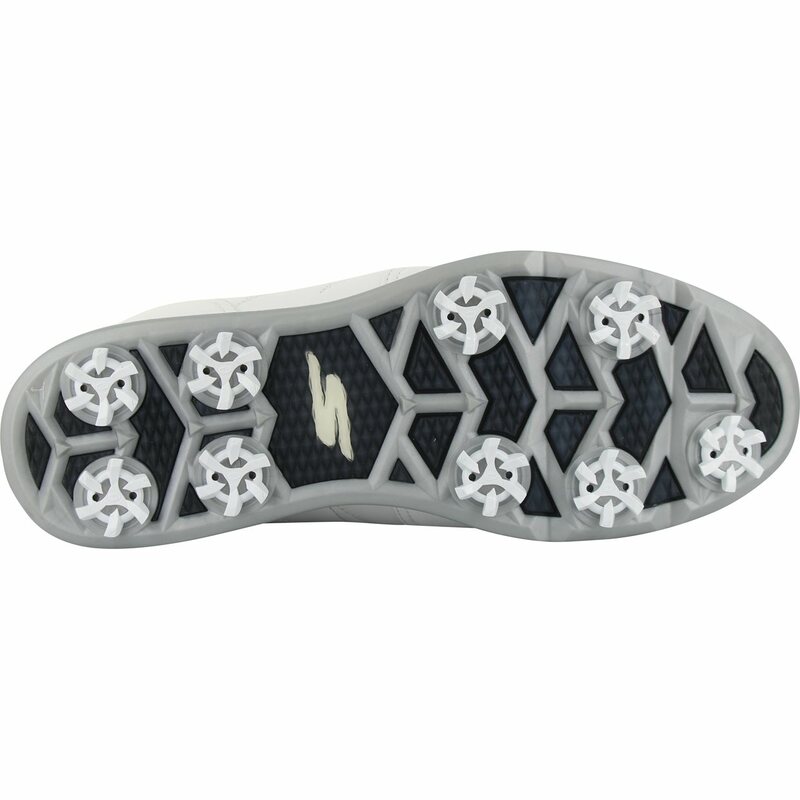 A two year waterproof warranty is included.